Having an Outdoor Wedding: Is It Worth the Risks? Choosing an outdoor venue can add some extra anxiety when anticipating your upcoming wedding day. 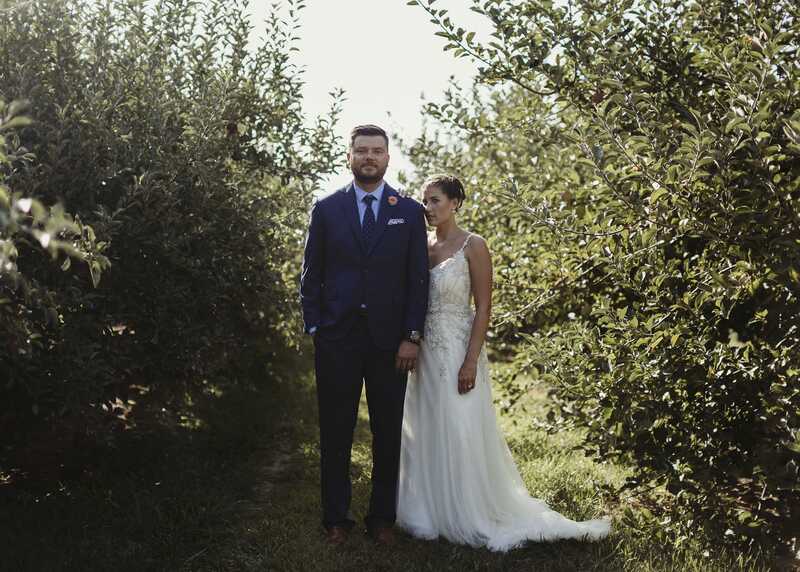 For those of you considering an outdoor wedding, you most likely already enjoy the spacious feel and the enchanting experience of having your reception in the setting sun. There are endless benefits to choosing an outdoor venue, but there is one primary con: you and your guests will be subject to the weather. So, is it worth the risk of getting rained on? When you get married, you’re sure that your love will last a lifetime. There’s only one thing that will last longer: the photos. 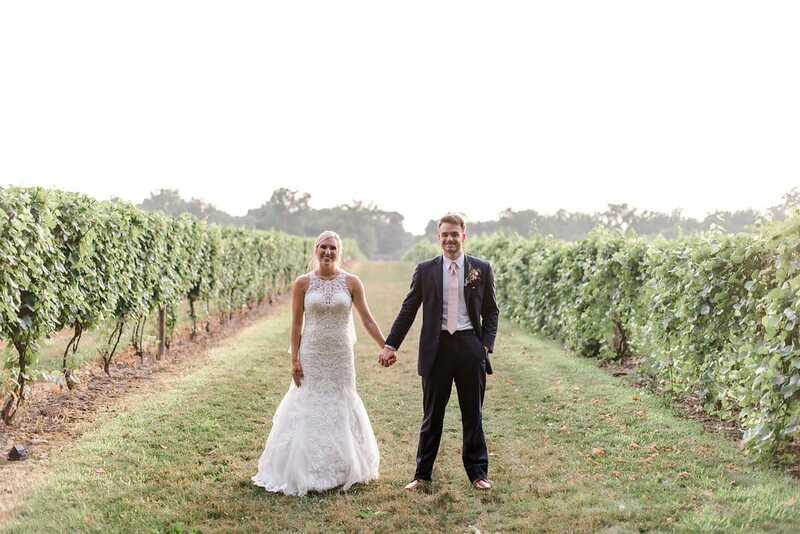 Your wedding photos will look breathtaking when you choose an outdoor venue. 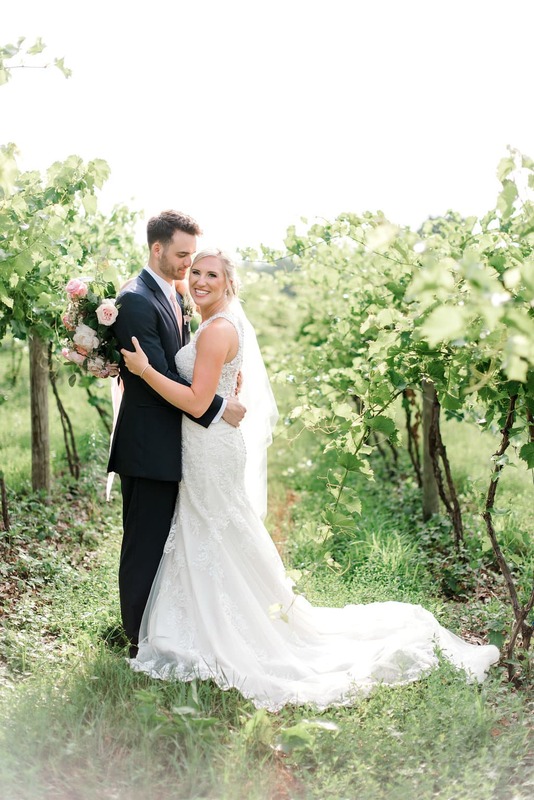 With a vineyard wedding, you get an abundance of greenery as well as symmetry within the vines. This saves in travel time in the morning of your ceremony because you won’t have to go around looking for good photo opportunities in the area. This could also save on photography and videography costs as the majority of your photos will be onsite rather than multiple locations. The photos will also hold more nostalgic value if the most aesthetically pleasing backdrops are actually at your wedding venue. 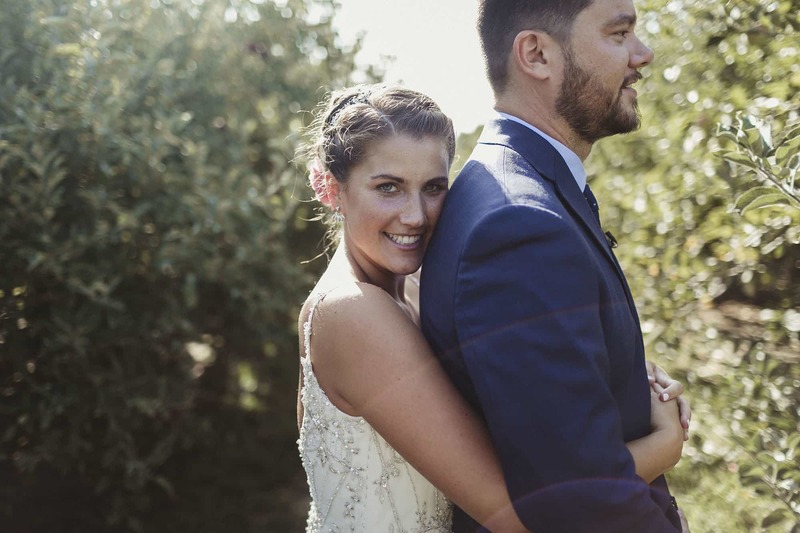 Whether you’re framing them to hang in the living room, sending them to your distant cousins who couldn’t make it, or posting to your Instagram; your outdoor wedding photos will be spectacular. Considering the time of the year to hold your wedding will also affect your chances with the weather. First, weigh in your preferences. 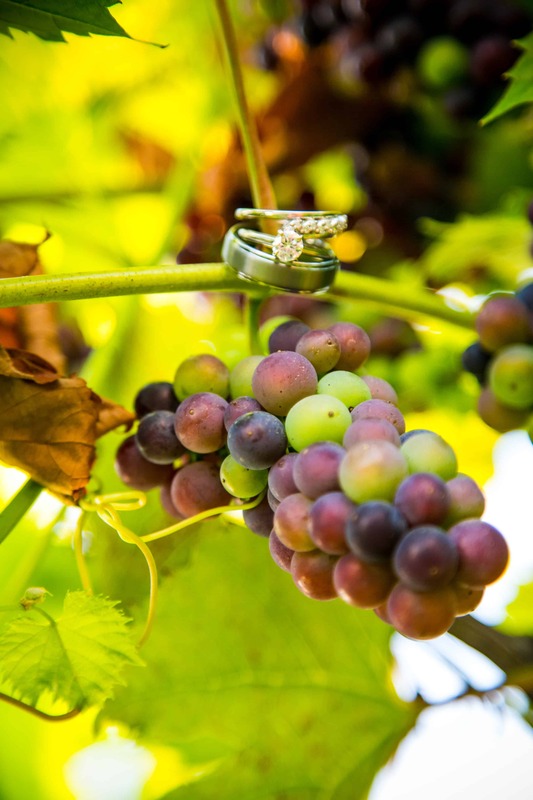 The wedding season for our Vineyard begins in May and ends in October. 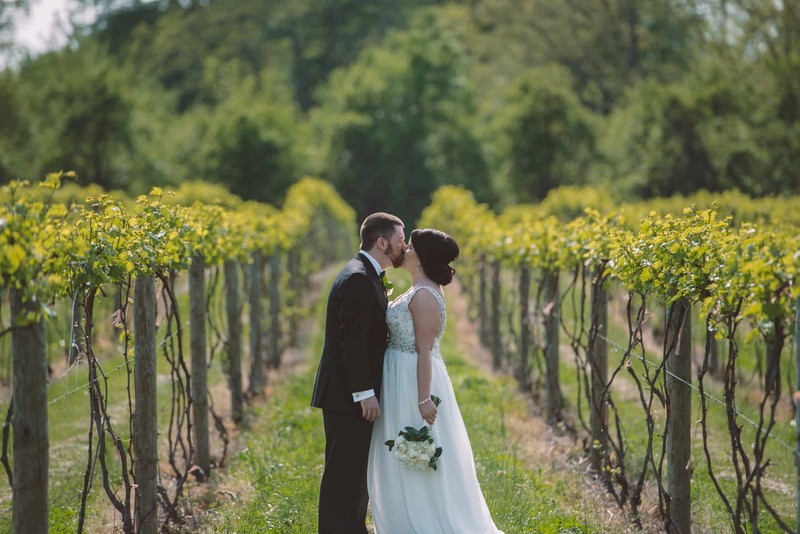 Spring weddings, on average, are lower in temperature and can have a higher chance of rain, but you have the excitement of the turn of the weather paired with the fresh buds and greenery. To be outdoors in the new approaching summer warmth is an almost magical feeling. For Summer weddings, you experience the heat. For some, this is perfect and the Summer fun can last all day. For others, spending the day in the heat can be exhausting. The sun waits until later to set and the temperature becomes perfect at your reception. 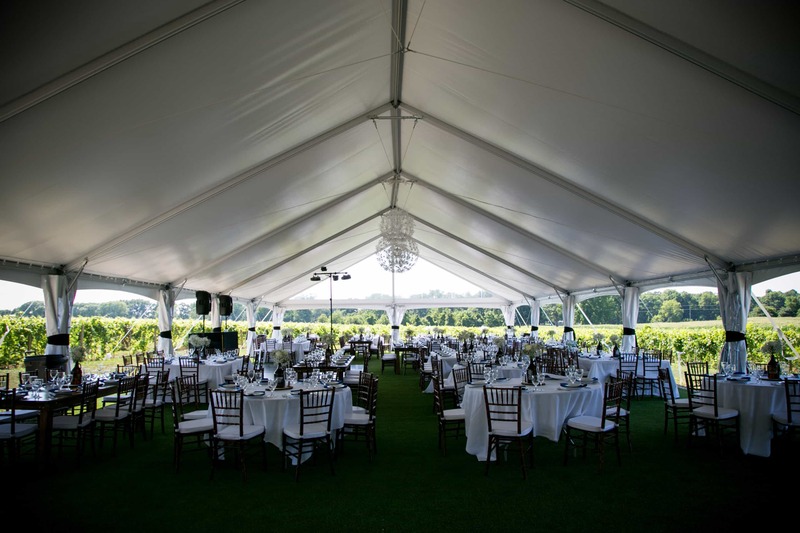 With a wedding tent, your coordinator can leave all the tent sides open and your guests will stay comfortable in the midst of the vines. When Fall approaches, the temperature drops again and the leaves begin to change colors. Fall floral choices with the rich hues in the trees can be absolutely gorgeous and you escape the heat. The sides of the wedding tent can be closed at night with the heaters on and you’ll feel perfectly warm. The grapes are full and ripe and the sweet scent on the breeze from the winery beginning to make wine is delicious. Regardless of the season you’re looking for, there is always a possibility of rain. Having a solid rain plan for your outdoor wedding venue is essential; your coordinator will help you with this. The good news is that in 2018, only two wedding ceremonies had to choose their rain plan with us. 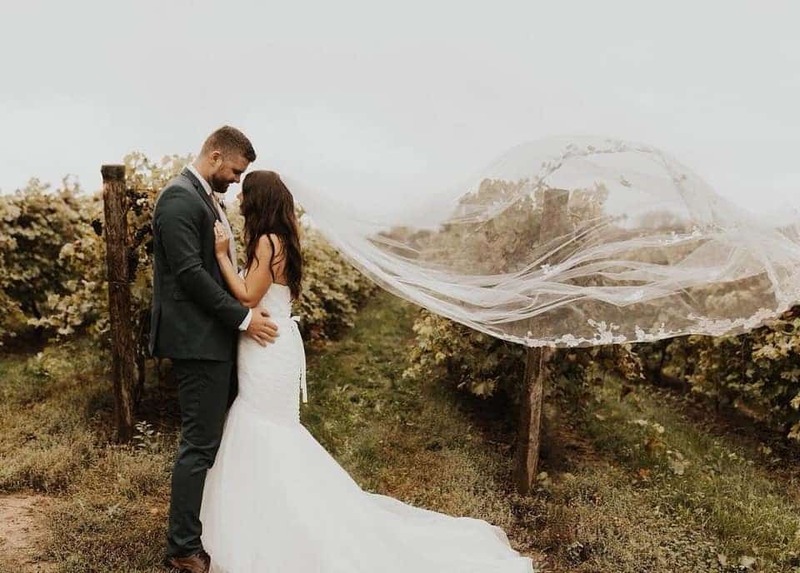 Instead of having your ceremony down in the orchard, it will be moved under the tent on the dance floor and you and your guests will be protected by the elements. Providing guests with items to better cope with the elements can add a personal and caring touch to your outdoor reception. For the hot days we have seen mini, battery powered fans for guests to take as well as providing sunscreen and insect repellent on the bathroom sink. For colder nights, setting out matching throw blankets for guests to use on the lounge furniture or around the fire pit can be a nice idea. 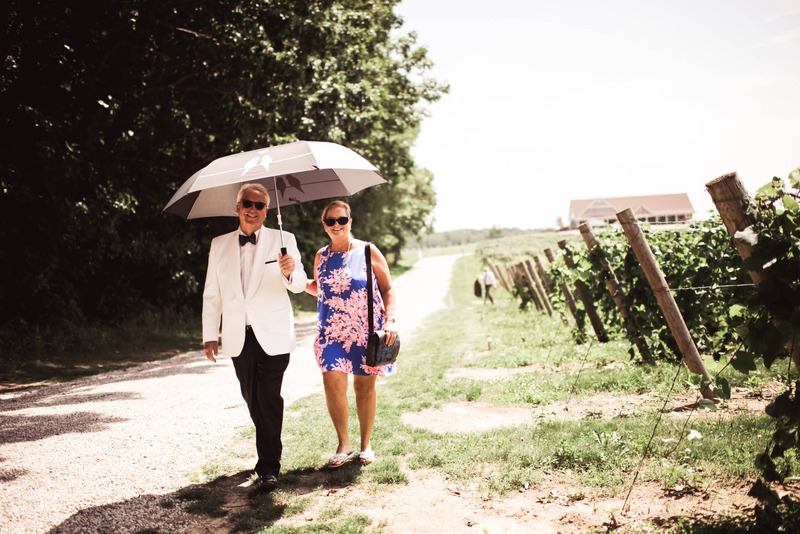 Having a bin of umbrellas for your guests to use is a good tip for any season. Personally, I absolutely think having an outdoor wedding is worth the risk of some inclement weather. As long as you are prepared for the situation, the fresh breeze, beautiful scenery, and the seemingly endless space you’ll have to roam beats a ceiling and four walls any day.